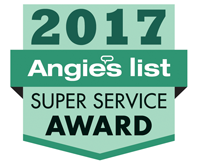 Pure Comfort Heating & Cooling is proud to serve the Lancaster community! About Lancaster, OH - Happy to be your hometown Heating & Air Conditioning Contractor! 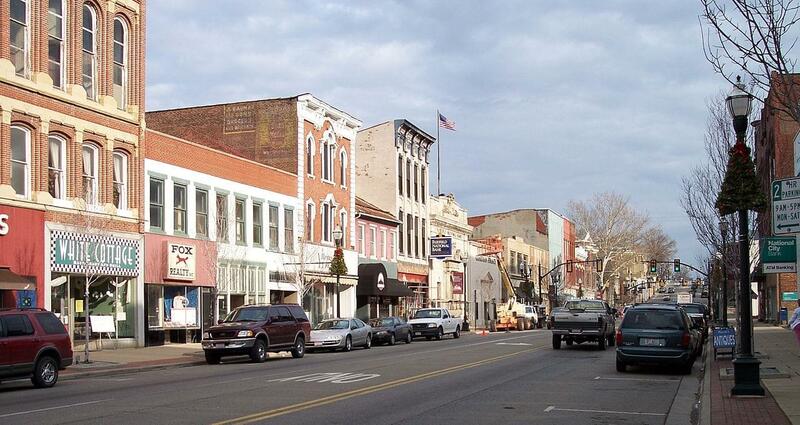 Located in Fairfield County, Lancaster is an Ohio city with nearly 39,000 residents. It is situated near the Hocking River about 33 miles from Columbus, and it also serves as the county seat. Some of the largest employers in the city include Fairfield Medical Center, Anchor Hocking, and Ralston Foods, and the Lancaster campus of Ohio University is also found in this city. The most notable landmark in the community is Mount Pleasant, a 250 foot high sandstone bluff found in Rising Park. The city also hosts the Fairfield County Fair each year during the second week of October. Lancaster is home to a variety of notable attractions. The Decorative Arts Center of Ohio is found here, as are several museums, including the Ohio Glass Museum and the Georgian Museum. Families with young children might enjoy a trip to AHA! A Hands on Adventure, the community’s children museum that offers interactive exhibits. This city is also home to the Lancaster Festival, which is an 11 day event of music and arts. The weather in Lancaster is typical of a humid continental zone. During the winter, snowfall is relatively light, as Lancaster isn’t in the typical path of strong winter low fronts or lake-effect snow from Lake Erie. However, temperatures are cold and often fail to rise above the freezing point, so this cold weather can be dangerous in its own right. Without a proper home heating system in place, indoor temperatures could fall to dangerous levels. Summers in Lancaster are usually hot and muggy. Severe weather with thunderstorms, large hail, and the occasional tornado is possible, but the heat is the major concern. Average high temperatures in July – the hottest month of the year – tend to reach the mid-80s, and without a central air conditioning unit, heat-related illnesses could result.